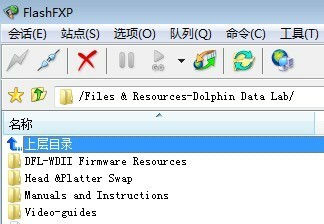 Dolphin Data Lab is now offering useful data recovery and hdd repair documents, data recovery programs, hdd repair scripts, universal FW and ROM modules, hdd refurbishing firmware modules, etc in one place-DDL official FTP. 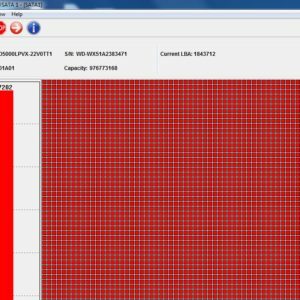 We have shared the login details of this FTP in our user-only forums and users with our data recovery tools or hdd repair tools are able to access to FTP and get all the details. 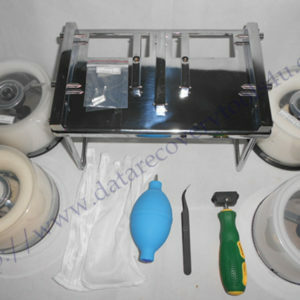 Dolphin Data Lab is dedicated to the world’s first-class after-sale services and we sincerely wish all clients who are using our DFL-WD II hdd repair tools or other head replacement tools or other data recovery tools can have a great success in their hdd repair and data recovery cases. Until so far, a lot of DFL-WD II hdd repair tips, case studies, videos have been posted in the forum. Besides, there’re two repair user guides and manuals based on DFL-WDII and users are able to make best use of the two manuals written by different people with different data recovery working experience. Dolphin Data Lab is now setting up this FTP to share all of these files to the best convenience of all clients. All users and all DDL engineers can share data recovery resources here and learn from each other. This FTP data recovery resource center is especially good for sharing large files such as some big firmware backups. Users cam learn more about this professional data recovery FTP resource center by email to sales@dolphindatalab.com or you can learn more about our data recovery tools here. Or if you are already users of DDL data recovery tools, please email to us for access to the FTP. You need to login the forum and the FTP login details are in the forum too.